Main » 2010 » October » 30 » Automatic Fine Tuning ~ 1976 ~ A.F.T. 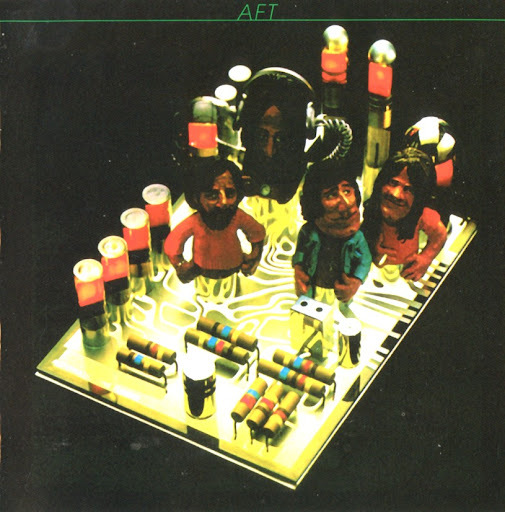 Automatic Fine Tuning ~ 1976 ~ A.F.T. That big 8-man version of YES that had Howe and Rabin totehger wasn't bad. I actually prefer Tony Kaye over Rick Wakeman. Kaye, like Richard Wright, played for the song, and not the solo.Wakeman makes it sound like a circus is in town.